Major source of traffic is Google search. I got more than 90% traffic from Google search. 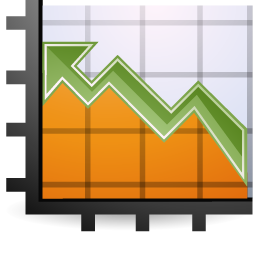 Below is the visitor statistics of TechTin.com for the month July 2011. So, my site is getting almost 1000 unique visits per day. That’s really a good figure. I hope I will continue to maintain this traffic. Thank you all for visiting my site and reading my posts.